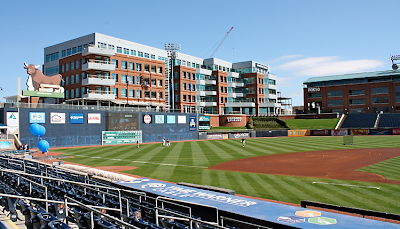 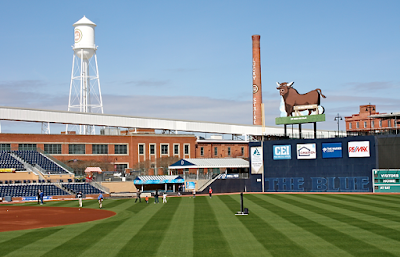 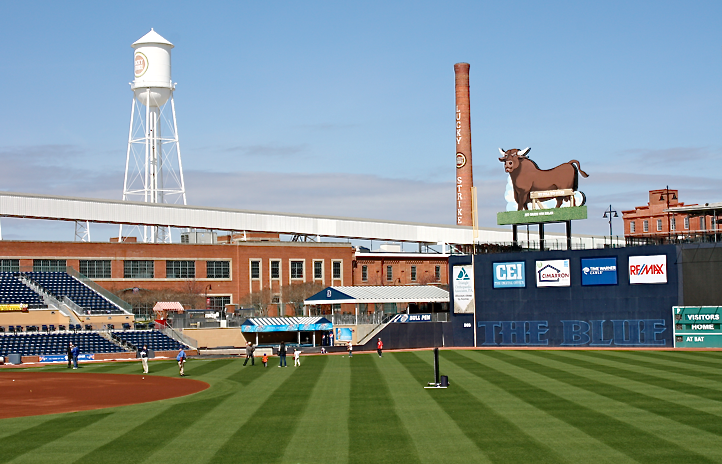 We have three more weeks of winter, but the DBAP grass is looking pretty darned good. 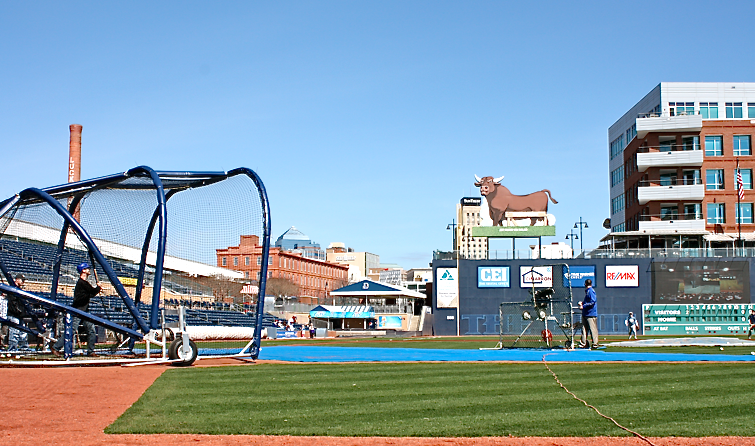 Head Groundskeeper Scott Strickland had the field in great shape for our first Duke baseball game and Fanfest. Yes, we let fans on the field Friday and Saturday. 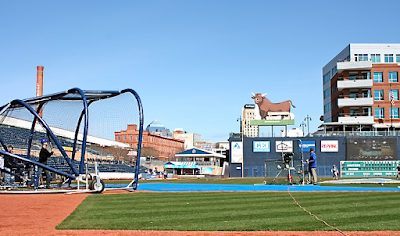 Scott took it well...although there was some muttering about a possible "hostile work environment" complaint to HR.